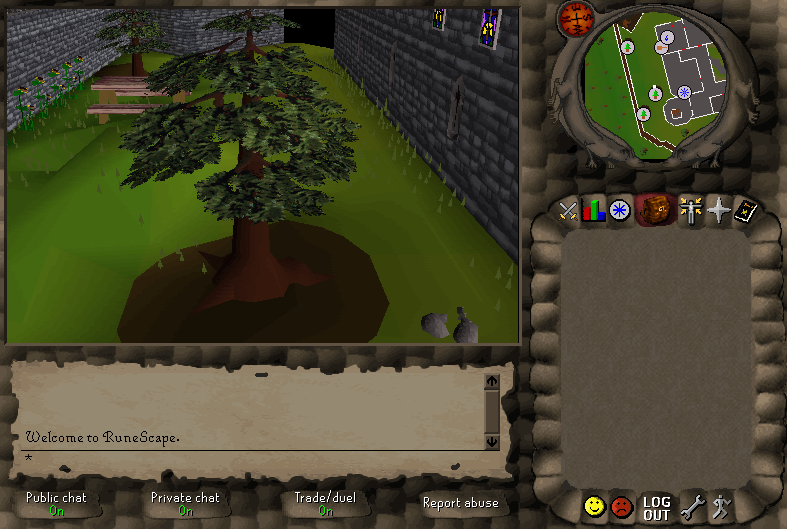 Thread: When Were Trees Changed in RuneScape? #1 When Were Trees Changed in RuneScape? Just wondering if anyone knows when trees were changed from the 2004 they received with the beta to the later version. I'm thinking 2005 or 2006, but I'm not sure when exactly. they were changed during the cold war, idk why it just had to.. Pretty sure somewhere around 2005 or 2006. I don't know the exact date because I wasn't playing back then, but I think 317 uses the new models so I assume they were changed around those times. How accurate do you need it to be, whats it for? TwoHanded Weapons Just Like In RuneScape. 500% The Same!